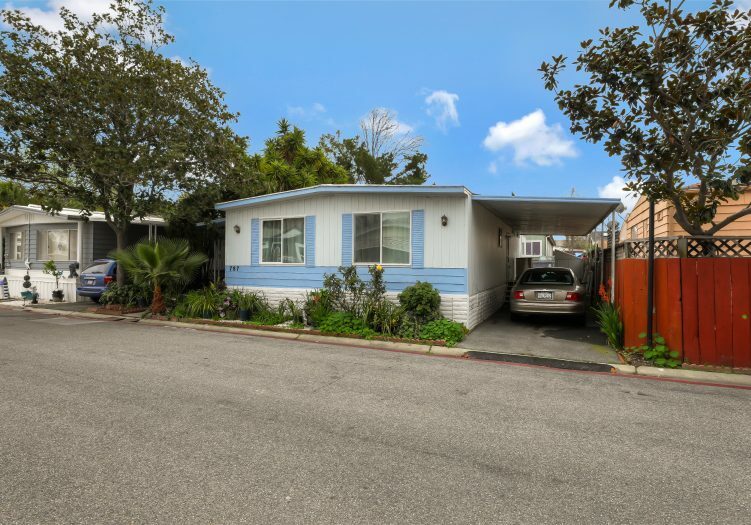 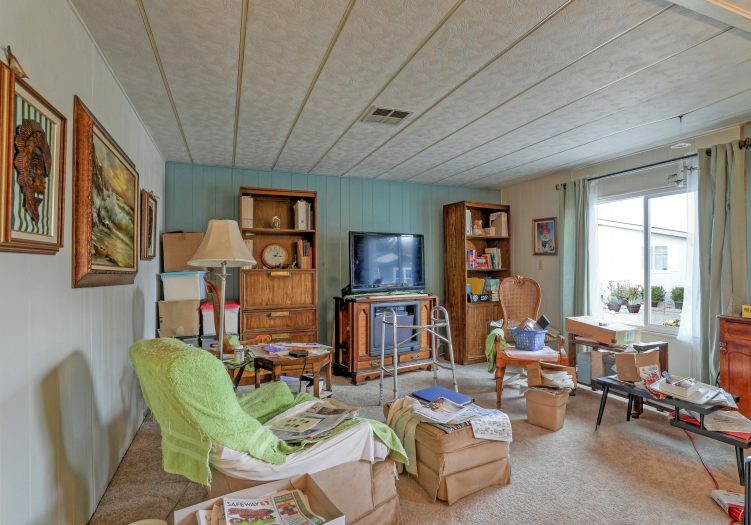 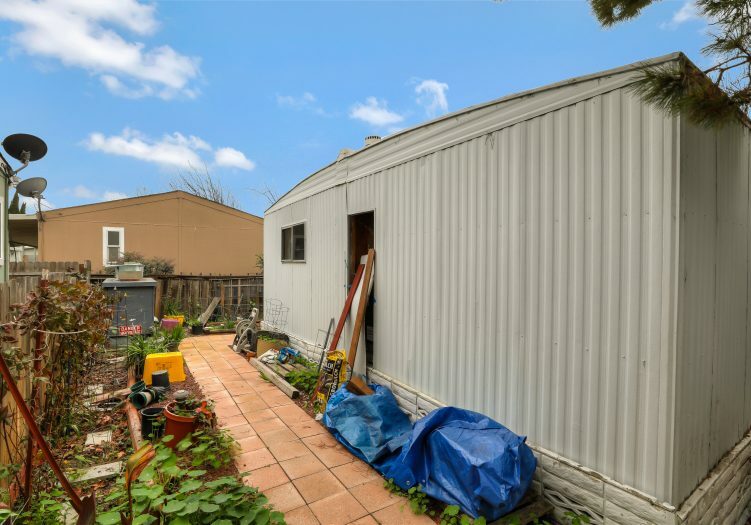 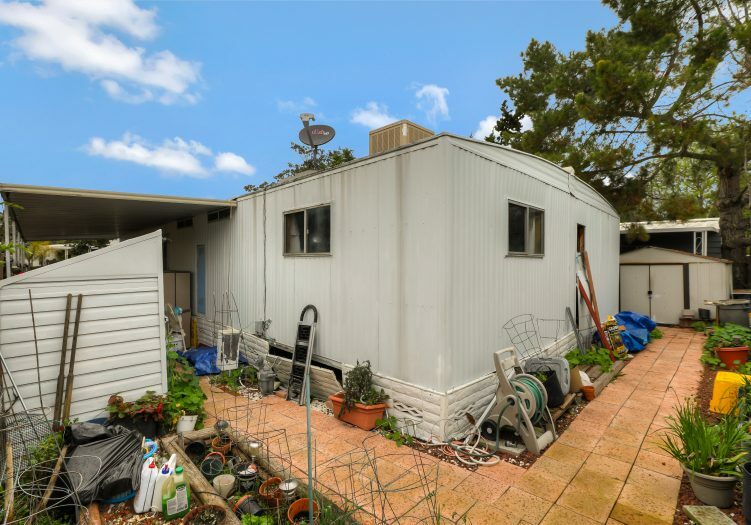 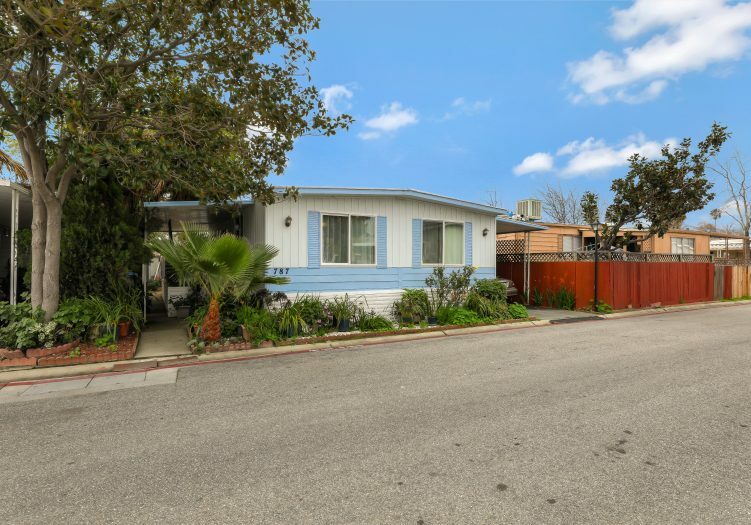 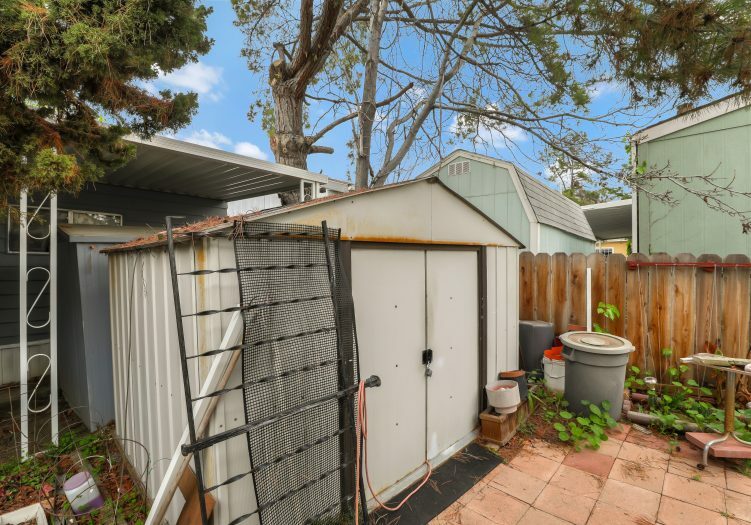 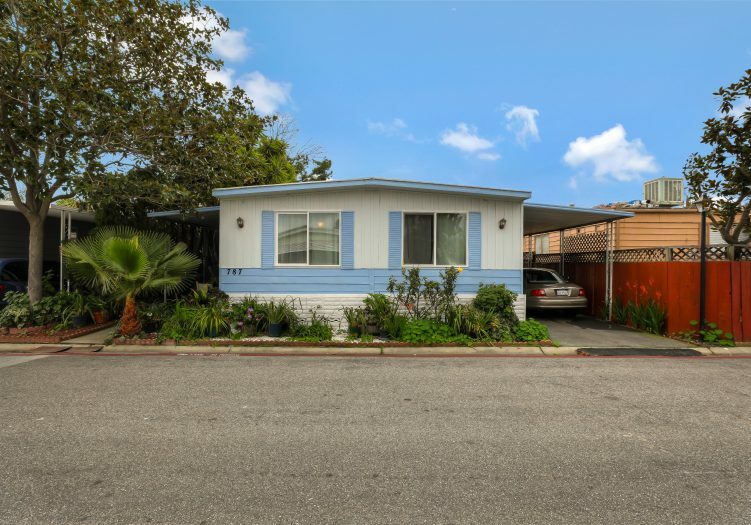 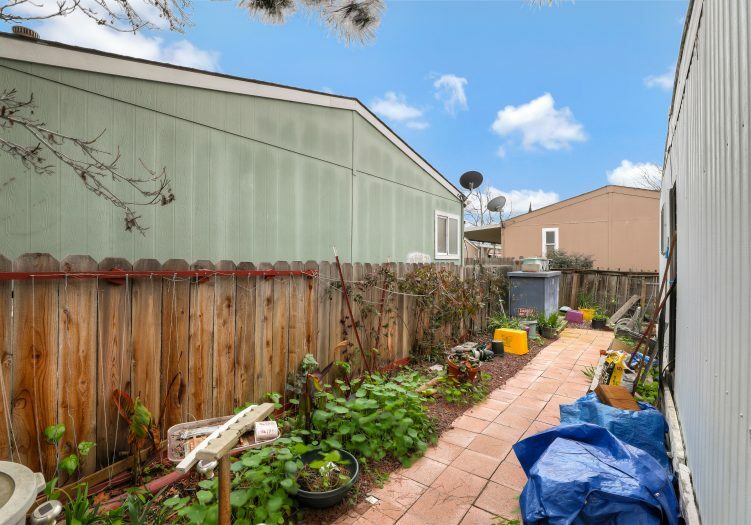 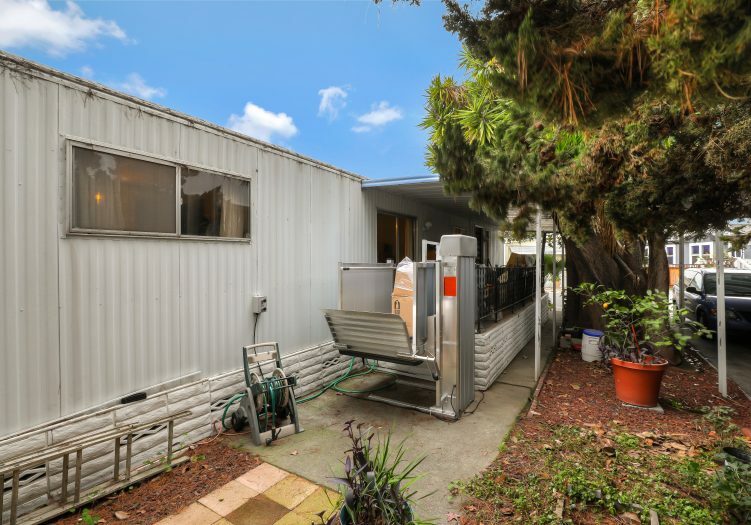 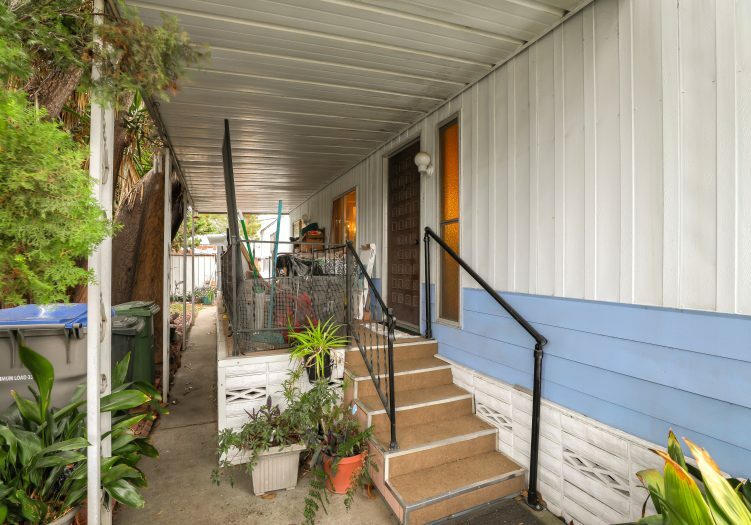 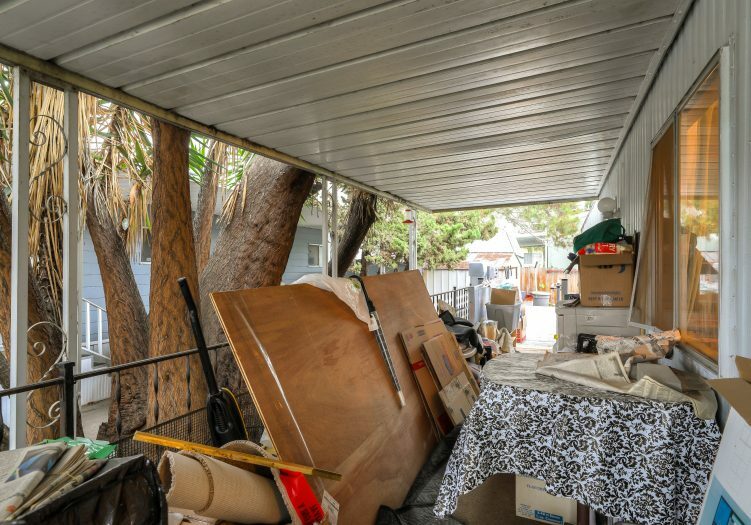 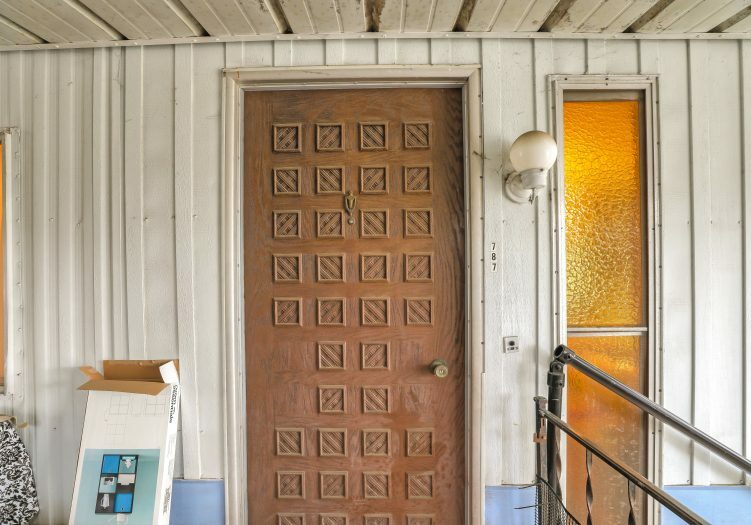 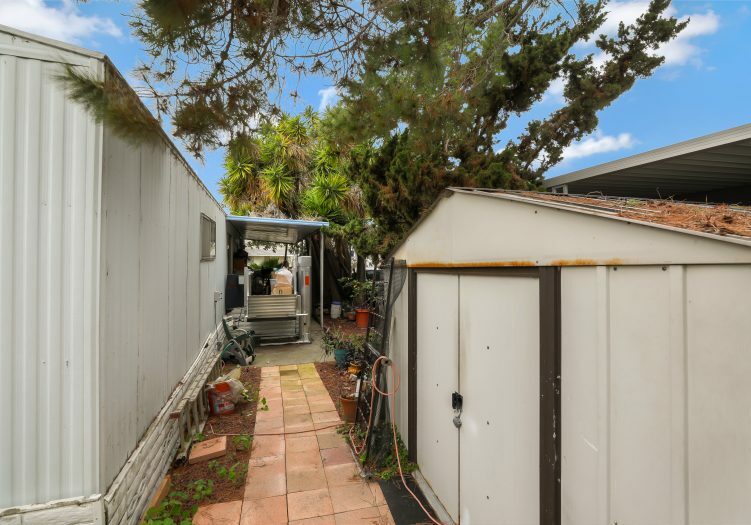 Located in San Jose's desirable family community of Westwinds, this 2 bedroom, 2 bath home showcases plush carpets throughout the living area and bedrooms, built-in cabinets, wet bar, and plenty of dual pane windows for natural lighting. 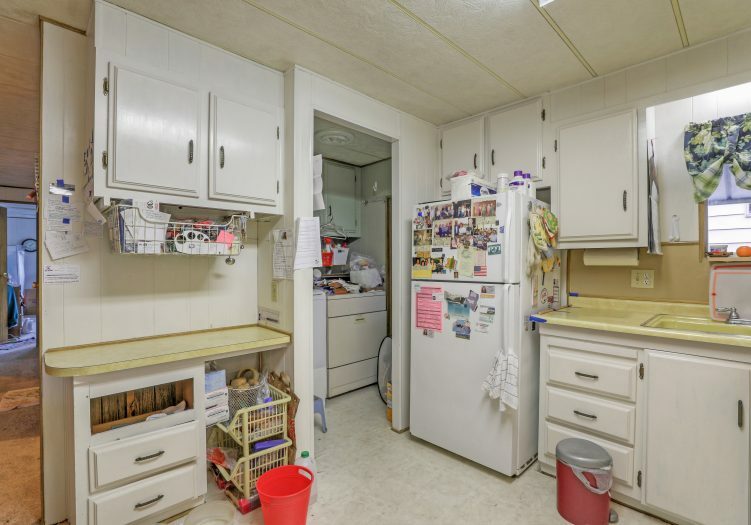 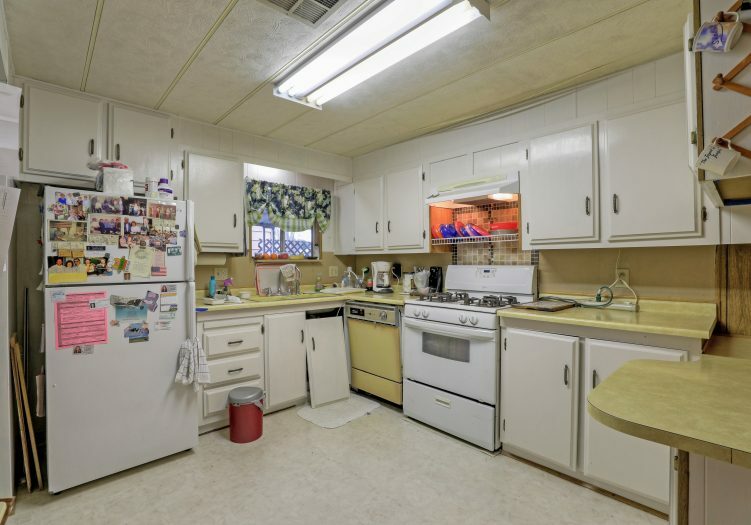 The kitchen features white appliances, ample cabinet space for storage, and an eat-in breakfast bar. 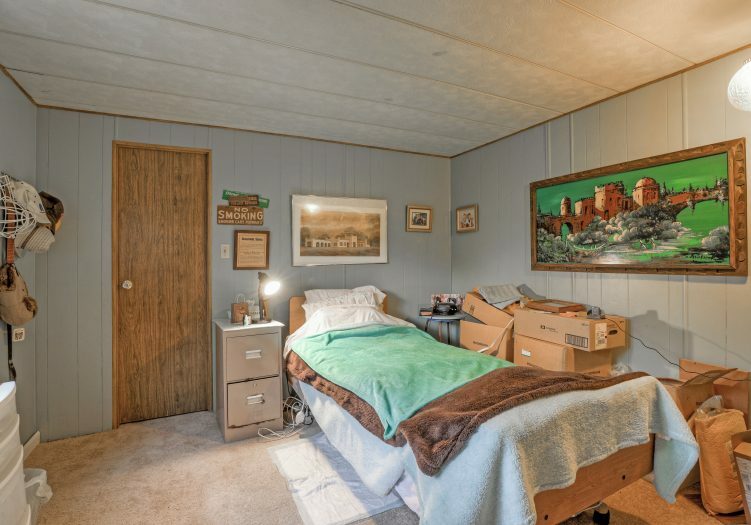 Both bedrooms and bathrooms are a comfortable and cozy size. 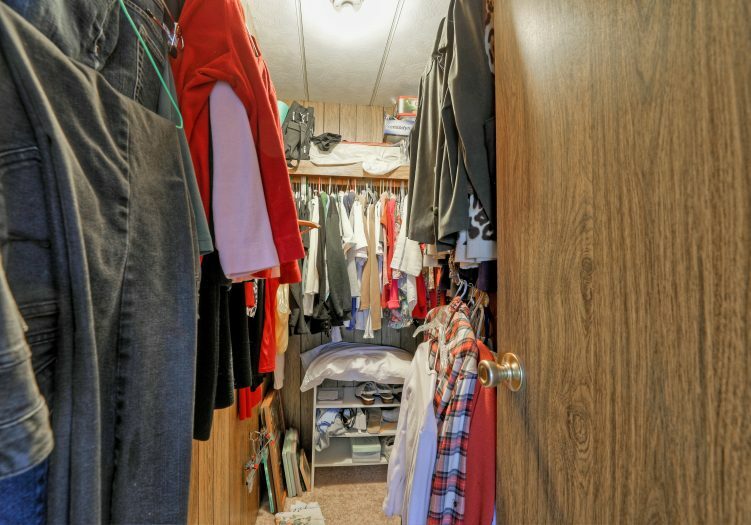 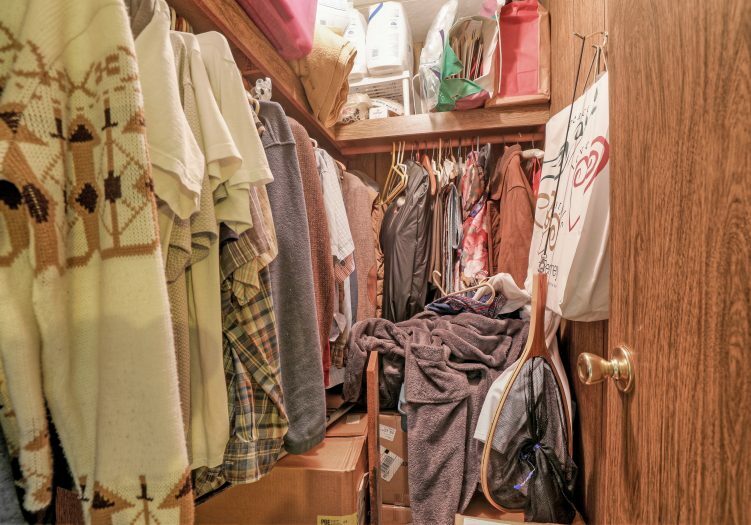 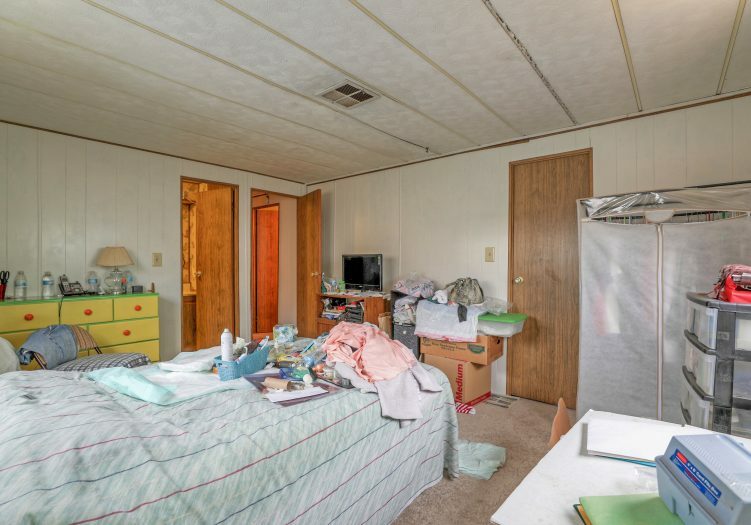 The master bedroom has a walk-in closet and a private bathroom. 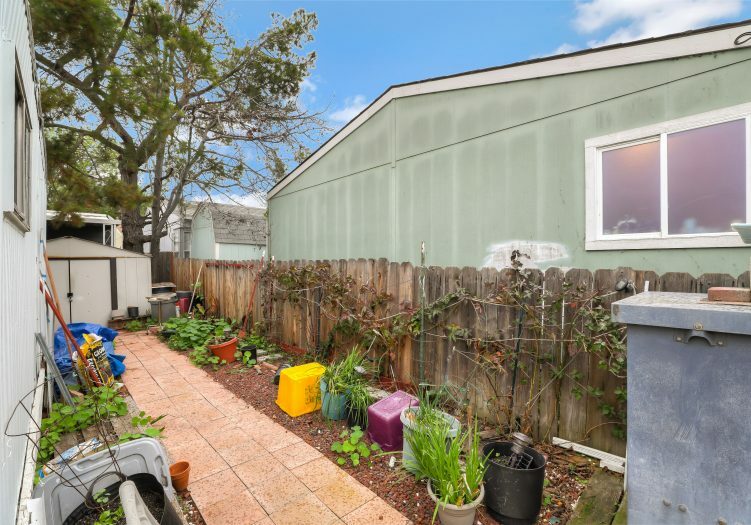 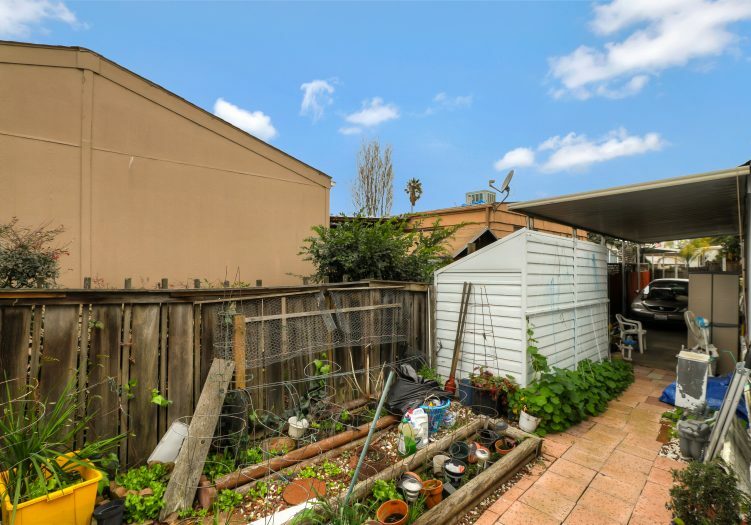 The home has a yard that is perfect for gardening. 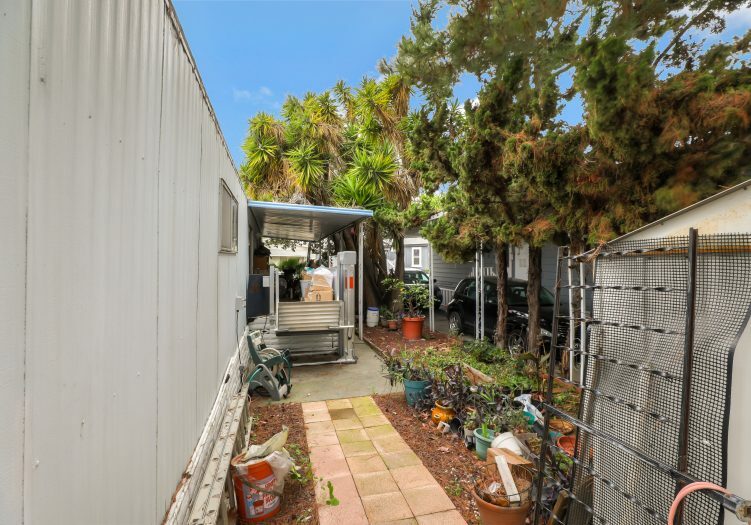 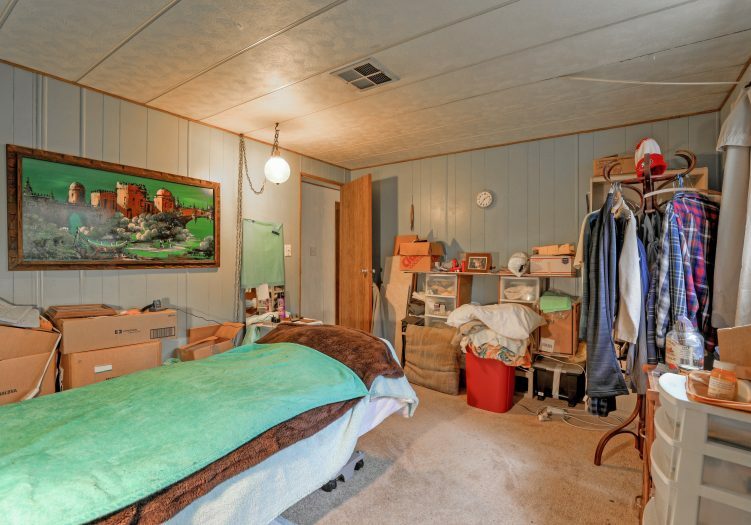 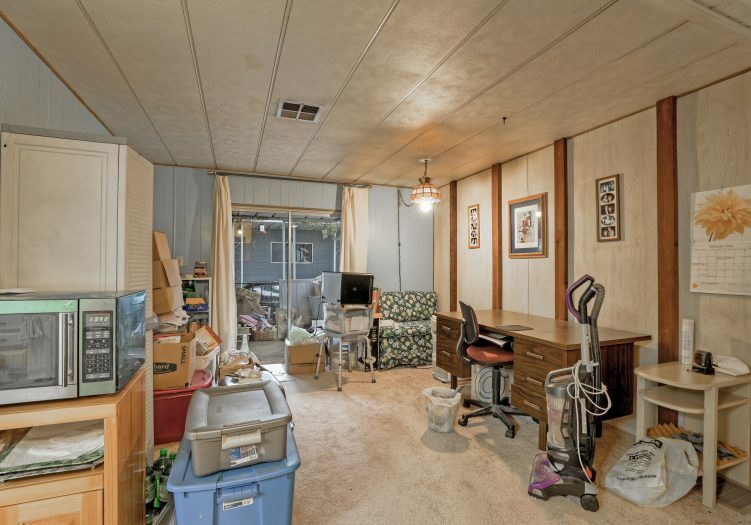 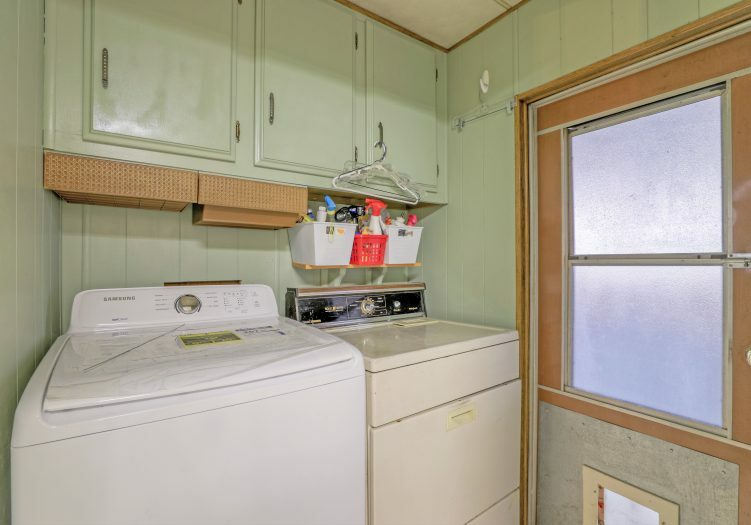 The large storage shed, washer/dryer, and appliances are included. 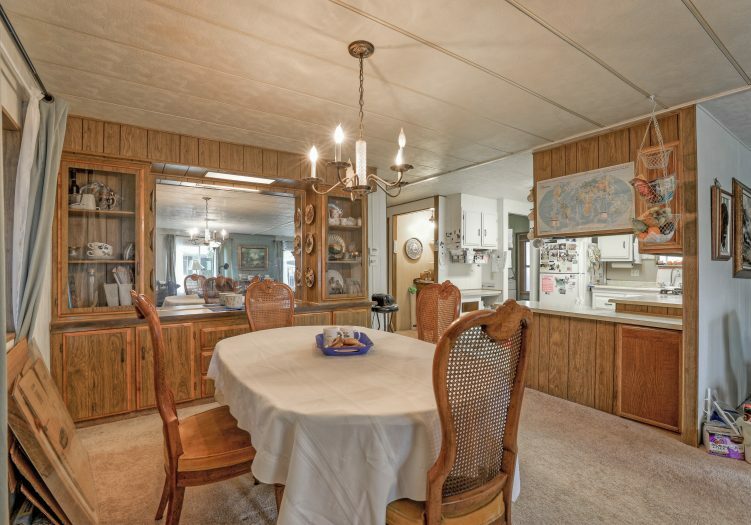 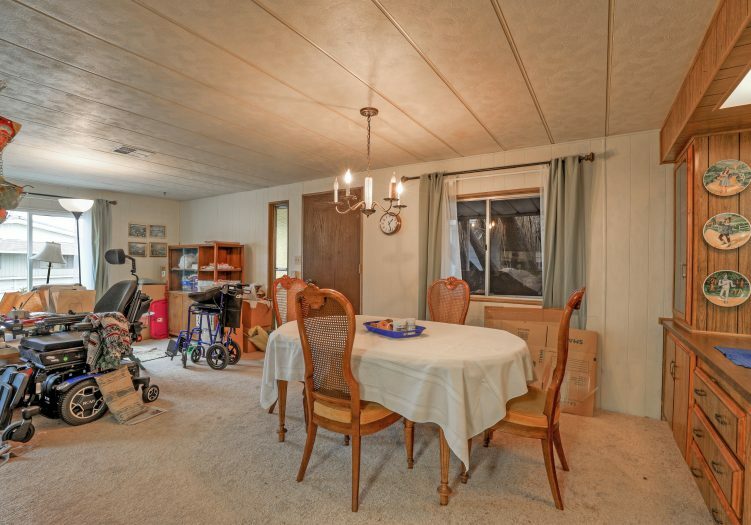 This charming home is within walking distance to guest parking and a play area. 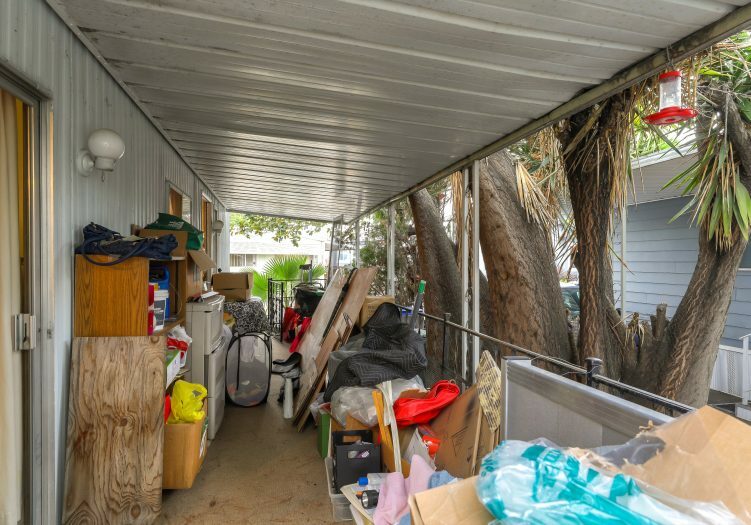 Don't let someone else buy this home before you take a look. 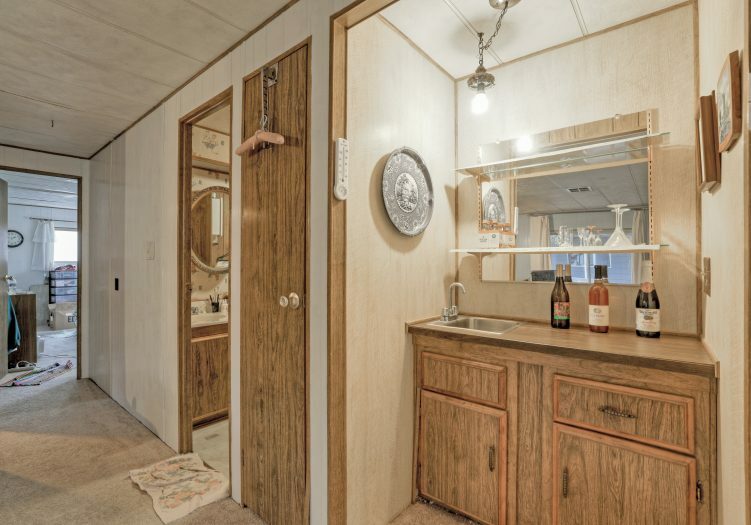 Call (866) 494-8993 today to schedule a private viewing! 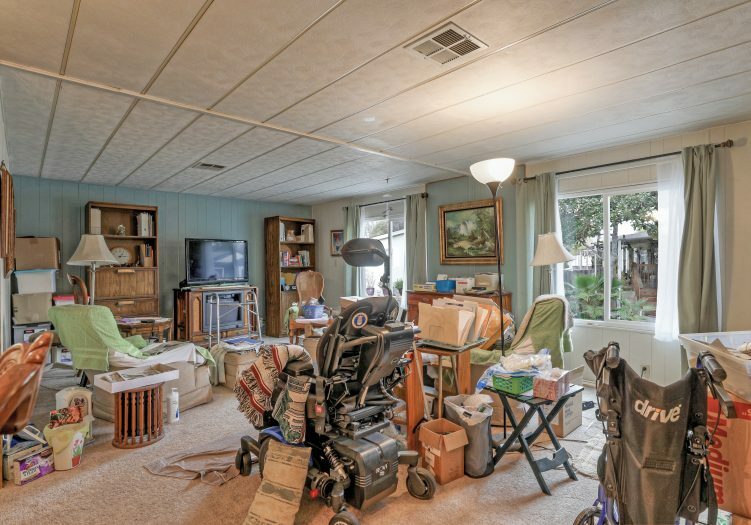 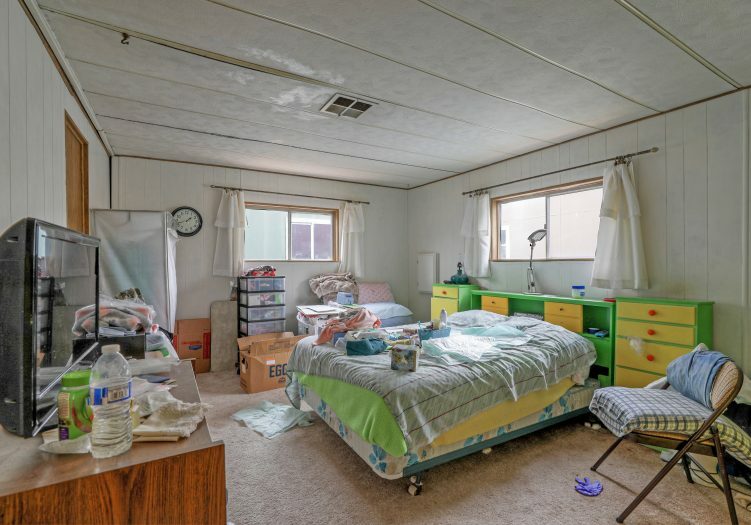 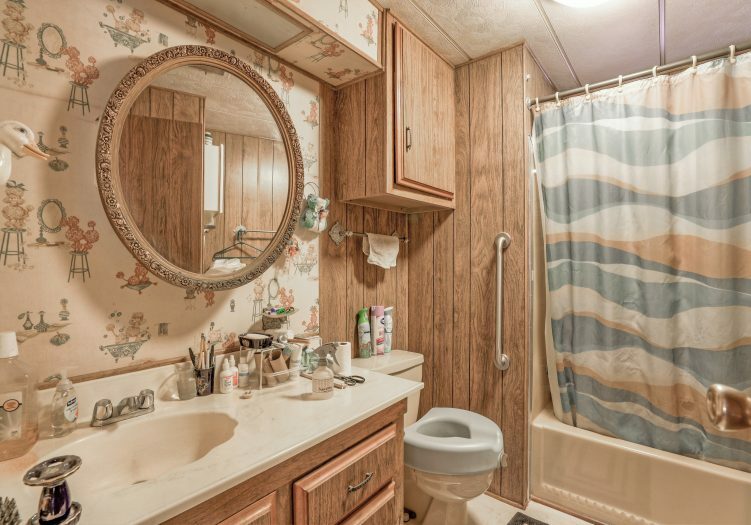 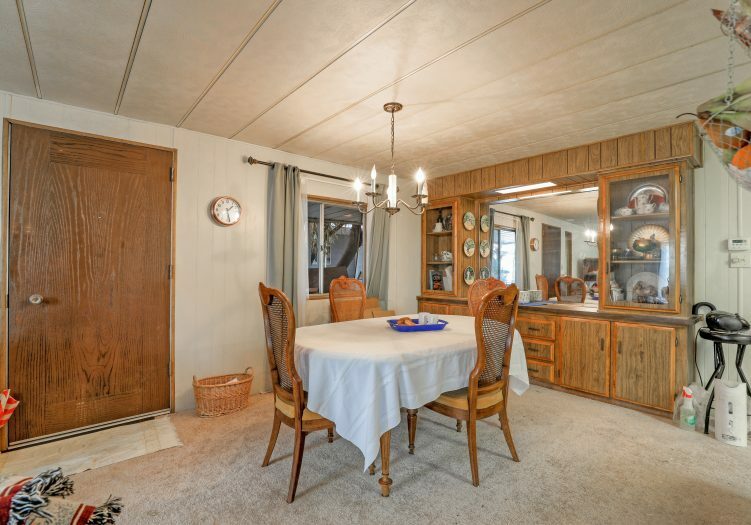 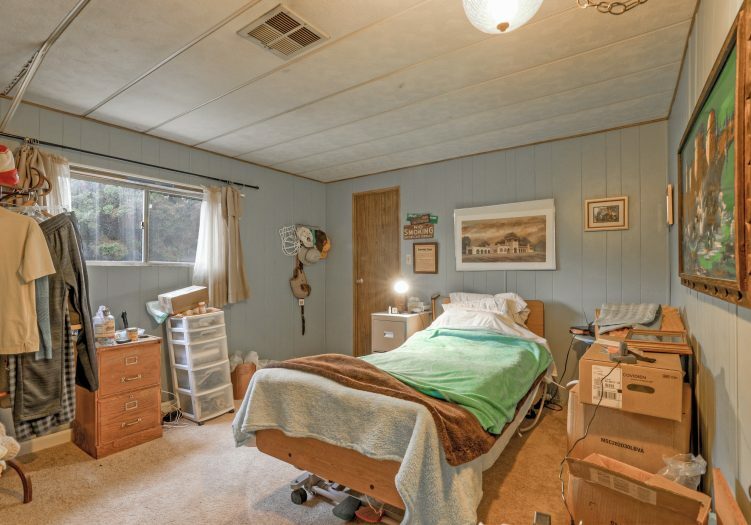 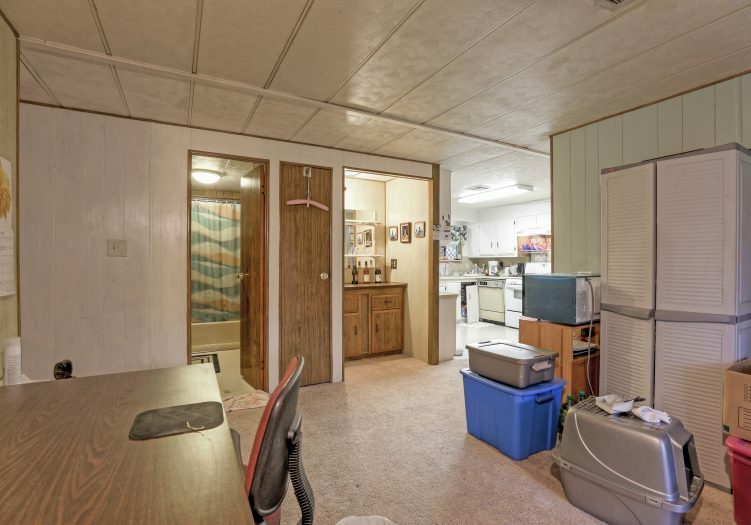 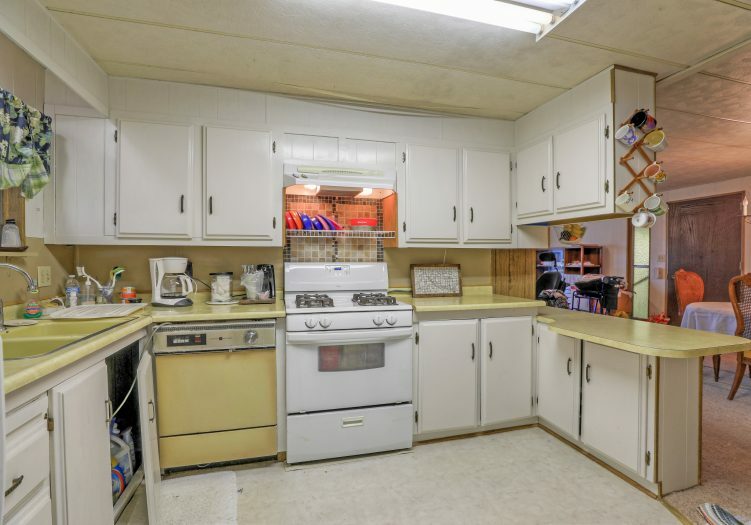 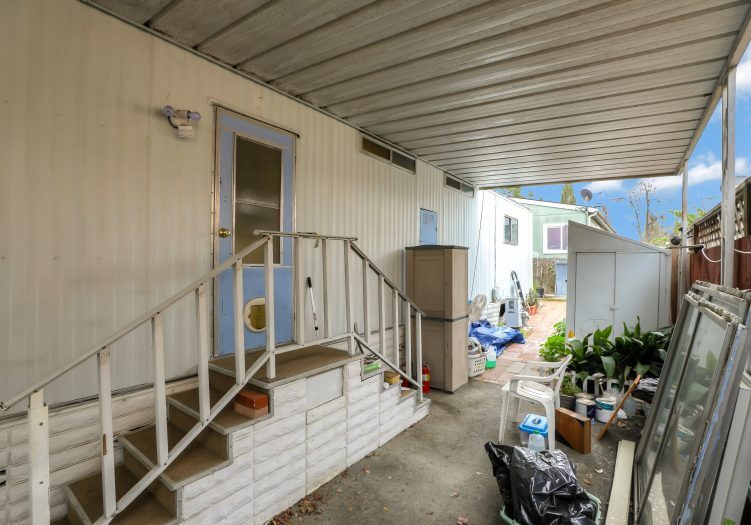 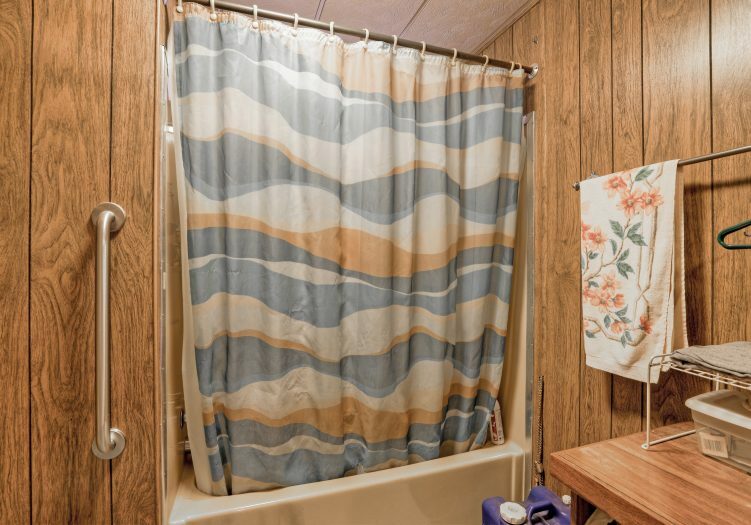 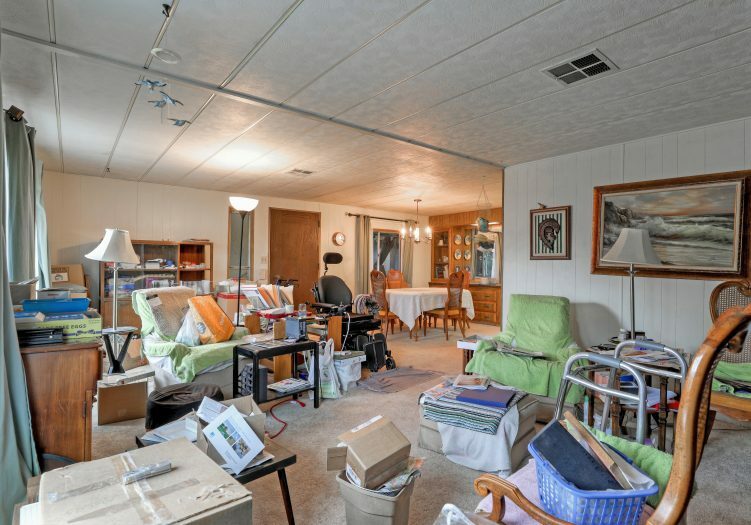 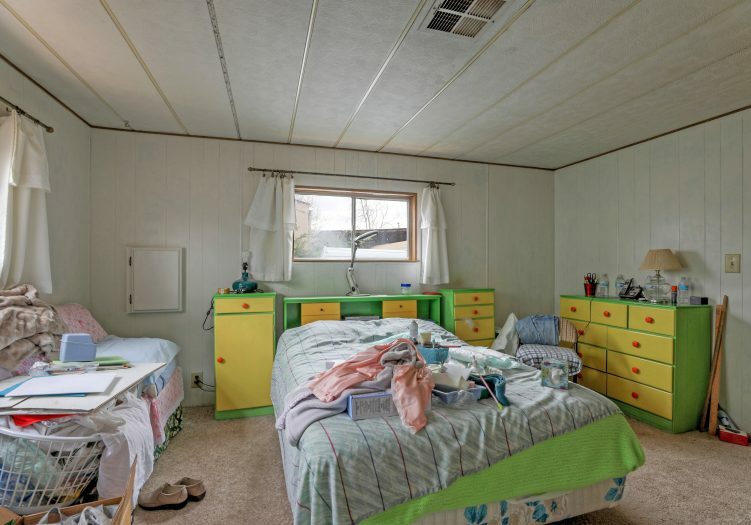 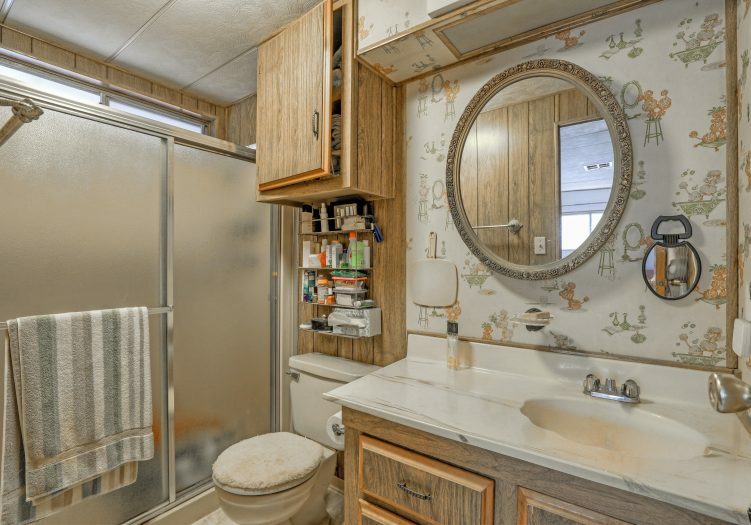 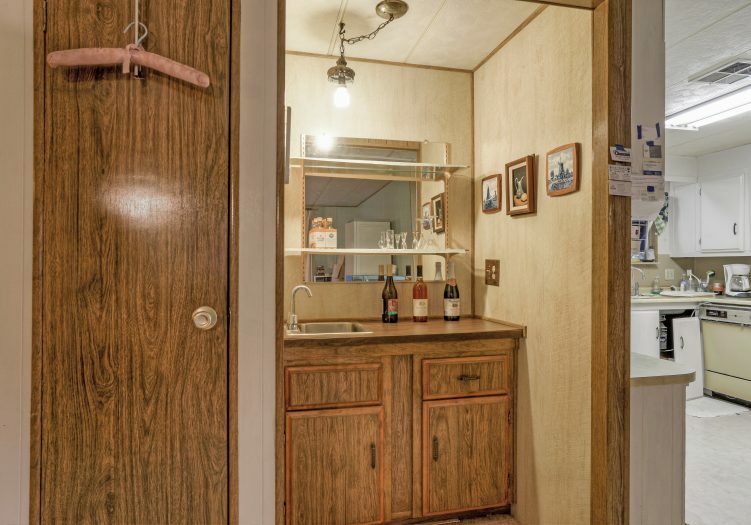 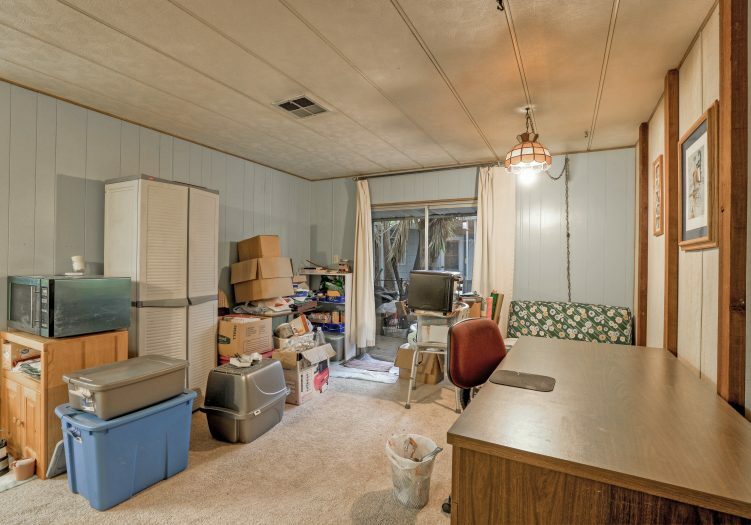 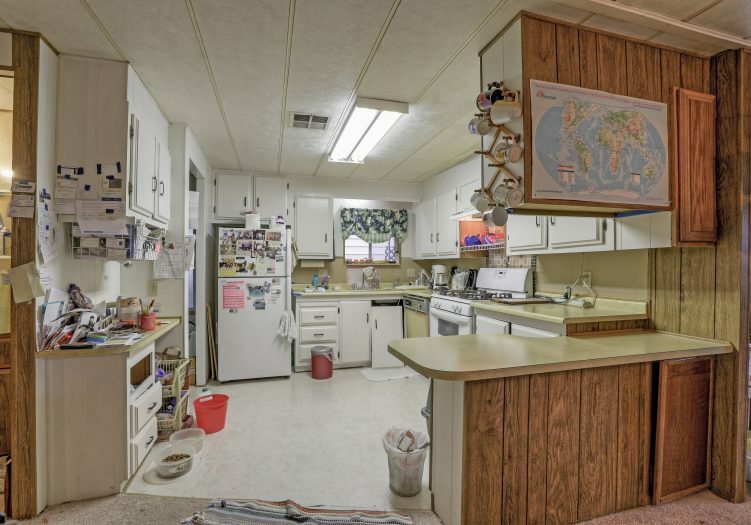 This is a manufactured home on leased land (not real estate); the land lease is $964 per month.